The Energy and Environment Division of the International Energy Agency (IEA) undertakes a wide range of activities across all aspects of energy efficiency policy, and the Energy Efficiency in Emerging Economies (E4) program provides collaboration and support to key emerging economies on energy efficiency. The four-year E4 program runs from 2014 through 2017. So far, it has worked with Brazil, China, India, Indonesia, Mexico, South Africa, Thailand, and Ukraine, among other countries. This programme follows a portfolio approach featuring a mix of short and longer-term activities across a range of sectors and themes. The IEA conducted a market consultation and hired Econoler to evaluate the energy efficiency (EE) policies in Latin America. 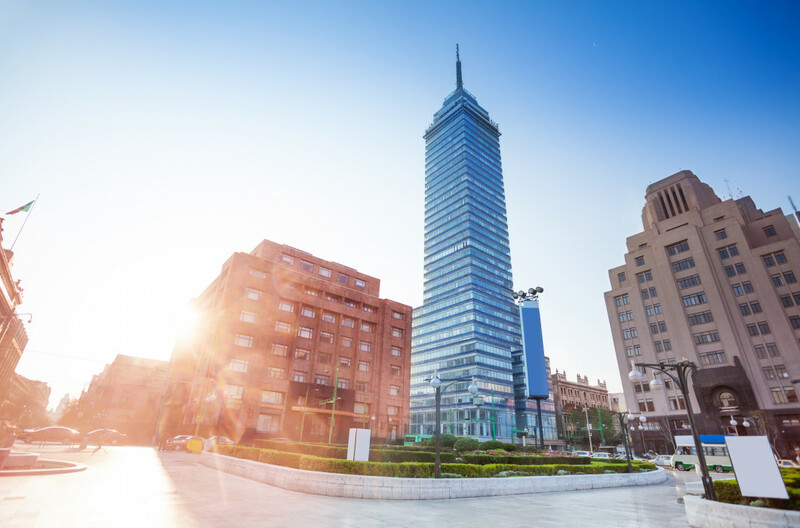 Mexico was the first country selected by the IEA for a review of this country’s EE policy. The work involved selecting and then supporting the evaluation of one or two of Mexico’s existing priority EE policy measures, using existing sources of data collected as a result of the policy’s implementation and data from secondary sources. In addition to preparing an evaluation report, Econoler would also be required to make recommendations on how to improve policy design and the data collection and analysis processes. Air-conditioning systems (NOM-011-ENER-2006, NOM-021-ENER/SCFI-2008, NOM-023-ENER-2010, NOM-026-ENER-2015). Assessment of the data needs to be met to allow for evaluating the selected EE policies and present the findings of such an assessment in a workshop presentation to SENER and CONUEE. Establishing a baseline and a monitoring and evaluation framework for the selected EE policies (the Framework), and present the findings in a workshop presentation to all relevant stakeholders. Mobilizing stakeholders to share data to enable CONUEE to use the evaluation framework and perform the evaluation of the policies. Mexico’s government bodies, namely SENER and CONUEE are now better equipped to undertake policy evaluation according to international best practices.